The first day of school can be both exciting and terrifying for students and parents alike. For students, there’s nothing like the smell of opening a fresh box of crayons and the feeling of wearing your new school shoes for the very first time while nervously wondering who your new teacher will be and if you’ll have class with your best friend. For parents, there’s the thrill of a quieter, cleaner house as the kids are back in class but there’s also the panic-inducing costs of back to school shopping because someone needs to pay for all those new pencils, books and classroom supplies. 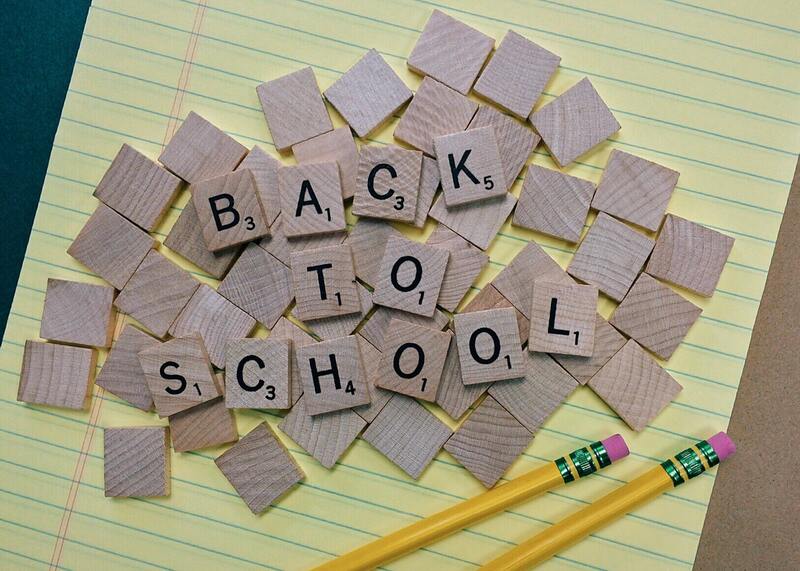 Help reduce the stress on yourself and your wallet with our tips on how to save money on back to school shopping. This might not be practical advice for the youngest students who are typically harder on their belongings but many older students can reuse supplies from year to year. There’s no need to replace big-ticket items like backpacks, uniform pieces and electronics if the ones they used last year are in perfectly good condition. The recent trend towards buying and selling on social media has made shopping for secondhand goods cool again. Many parents will sell groupings of high quality, gently used clothing, shoes or school uniforms that their students have outgrown or no longer need. You can often find items that have never been worn or are even still new with tags! This is an excellent way to save some cash while helping out another parent. Sure, you can buy lined paper and report covers at the dollar store for around a buck but most stores will have back to school specials for as low as 10 cents each! If you are buying supplies for more than one child, bulk or multi-packs are the way to go. You know that the teachers will be asking for paper towels and tissues so grab them when they’re on special. Costco or other discount retailers are great places to stock up on lunch items, clothing staples, supplies and more. Some kids simply HAVE to have brand name clothing and shoes, but most parents aren’t willing to pay the hefty prices. This tactic won’t work with your pre-schooler but it’s a great time to teach your high school kids the art of negotiation, especially if they have summer job earnings burning a hole in their pocket. Let’s say that your son simply cannot go back to class without the latest edition of celebrity sneakers. Tell him that you’ll give him the amount you were planning to spend on a “regular” pair of shoes and he will have to make up the difference from his own savings. As always, we fully encourage you to #supportlocal and keep your purchases close to home. If you have any other tips, we’d love to hear them! Keenans Accounting Service was founded in 1998 to serve the Midland and surrounding area. We’re a professional team who are dedicated to helping you define your bottom line. We keep a keen eye on your numbers so you don’t have to.